Stay tuned as more photographs from 2013 Kool Deadwood Nites are featured later this week! 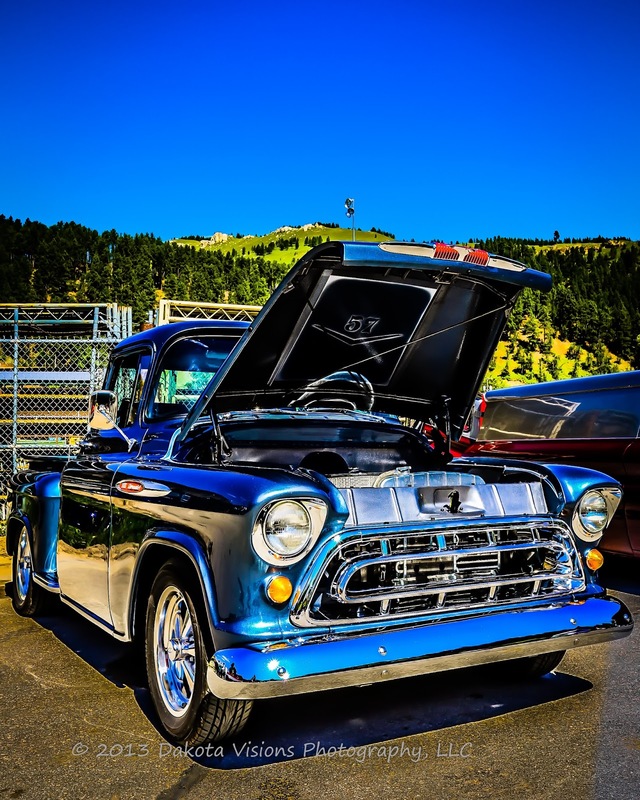 This 1957 Chevy pickup was amazing at the judging on Saturday, and we couldn't help but really turn up the volume during post-processing on for this one. It was a tough day to take pictures in the bright sun with no clouds, but the cars were amazing. Keep your eye out for our upcoming feature on this great weekend of cars, music in the streets, and fun, Deadwood, SD style!